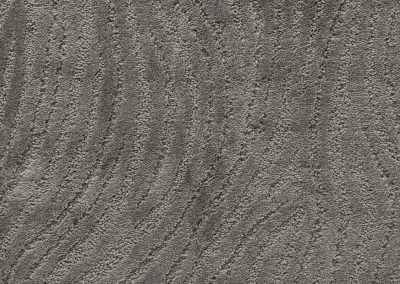 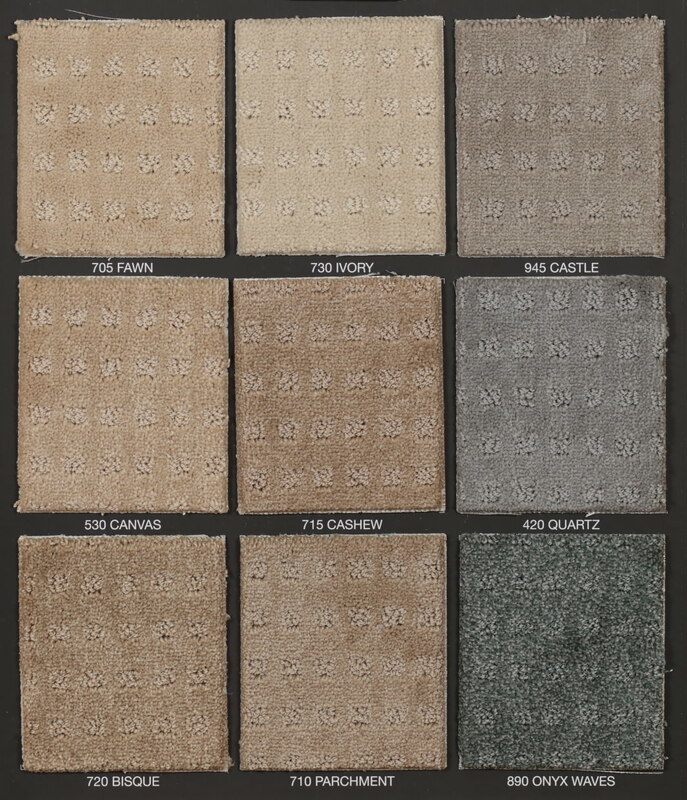 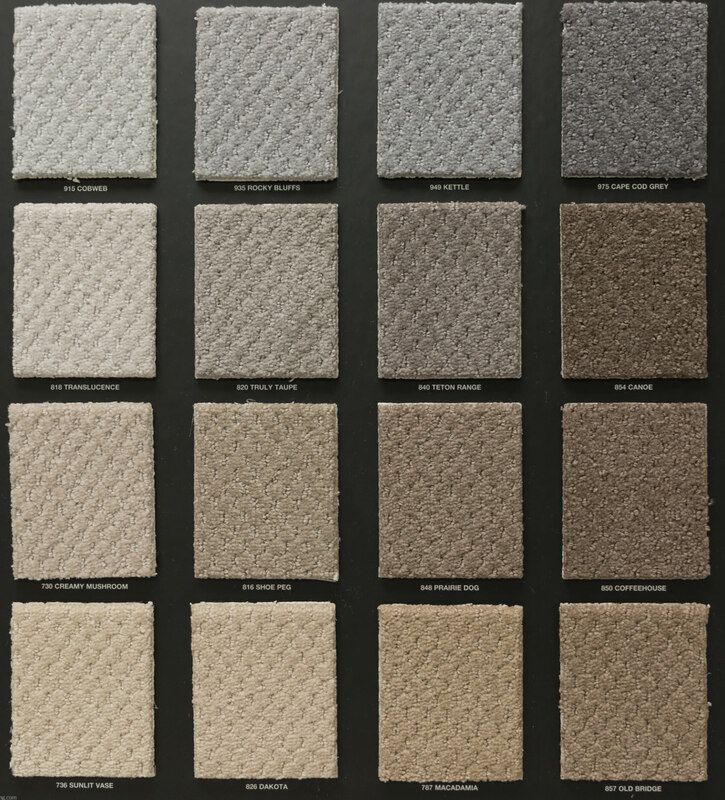 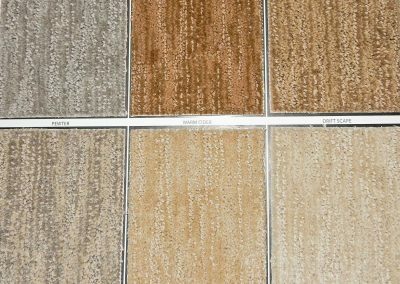 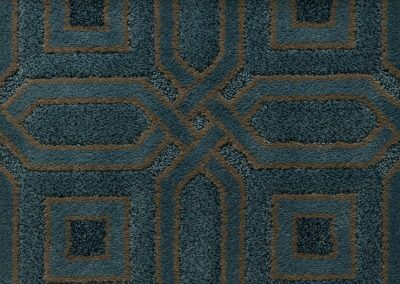 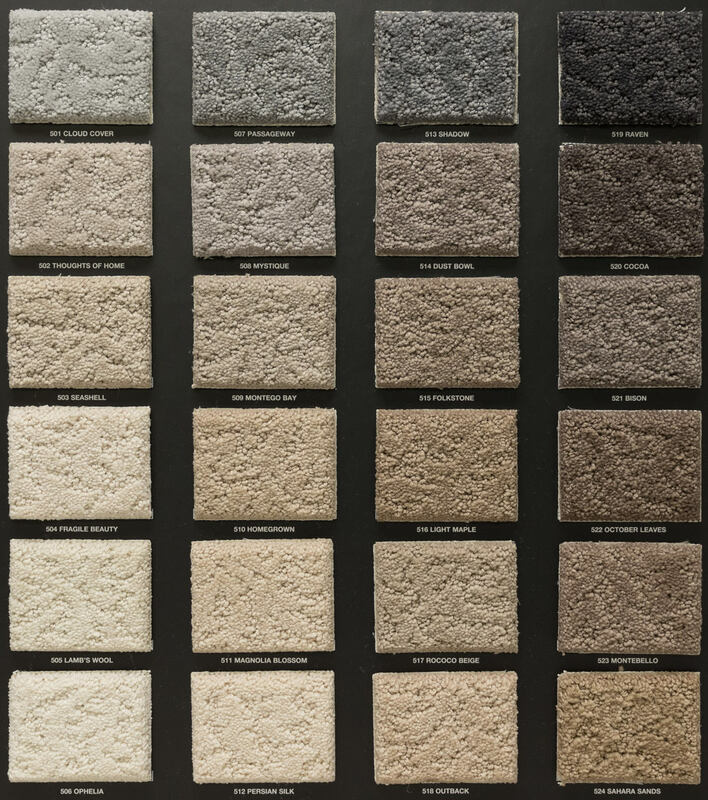 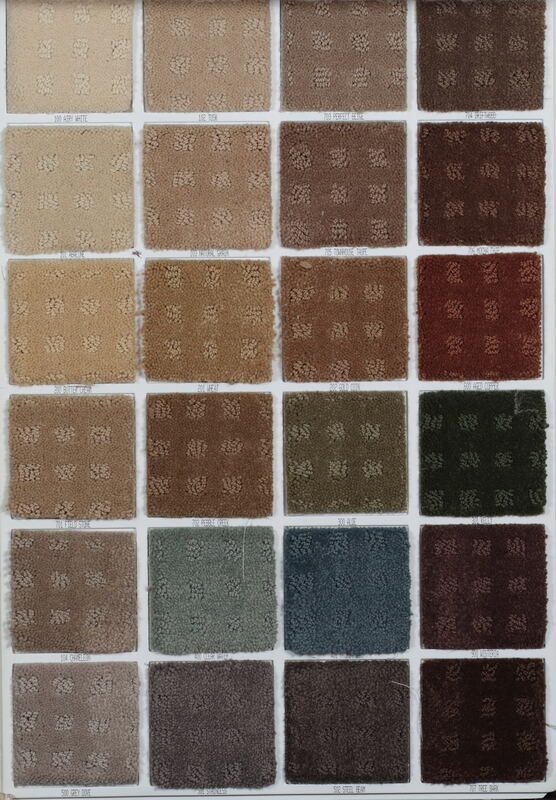 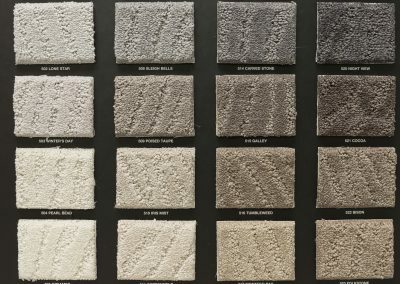 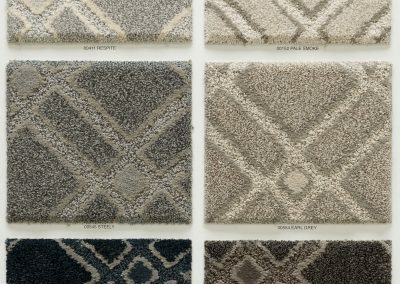 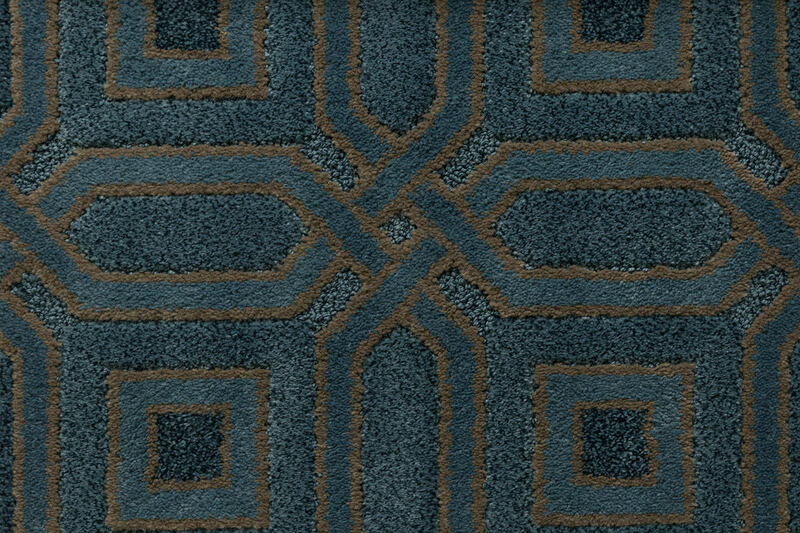 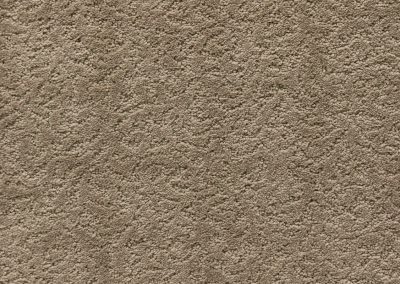 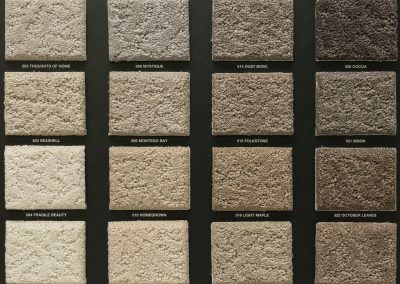 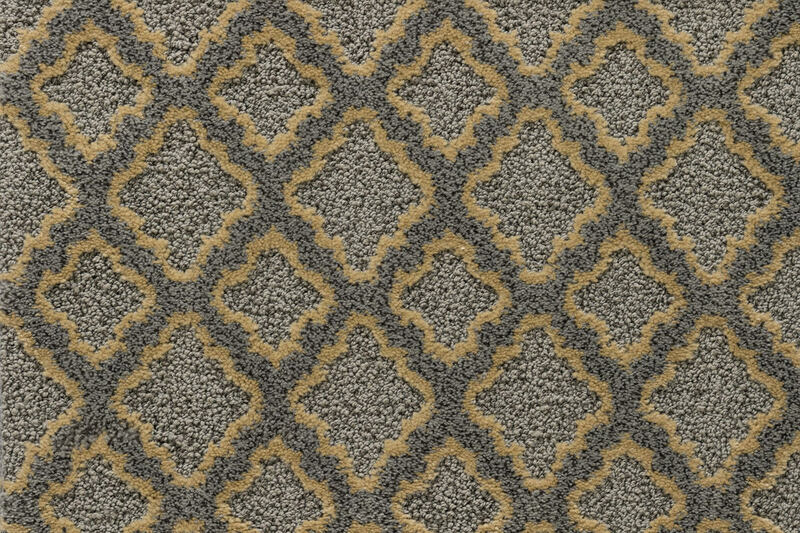 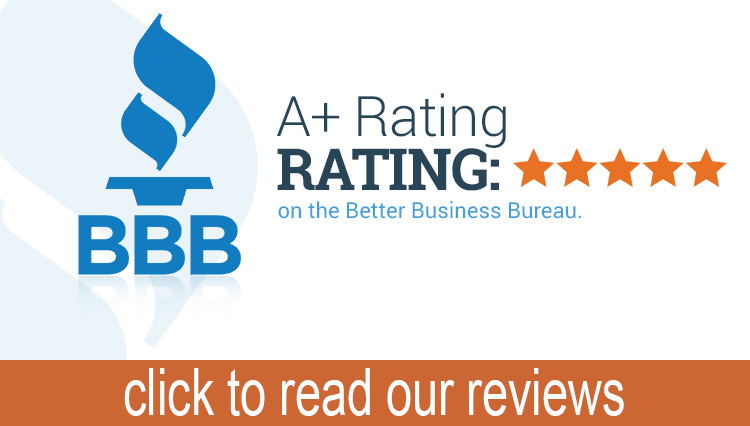 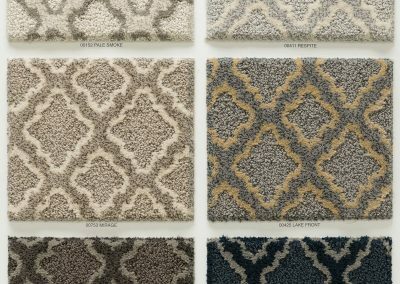 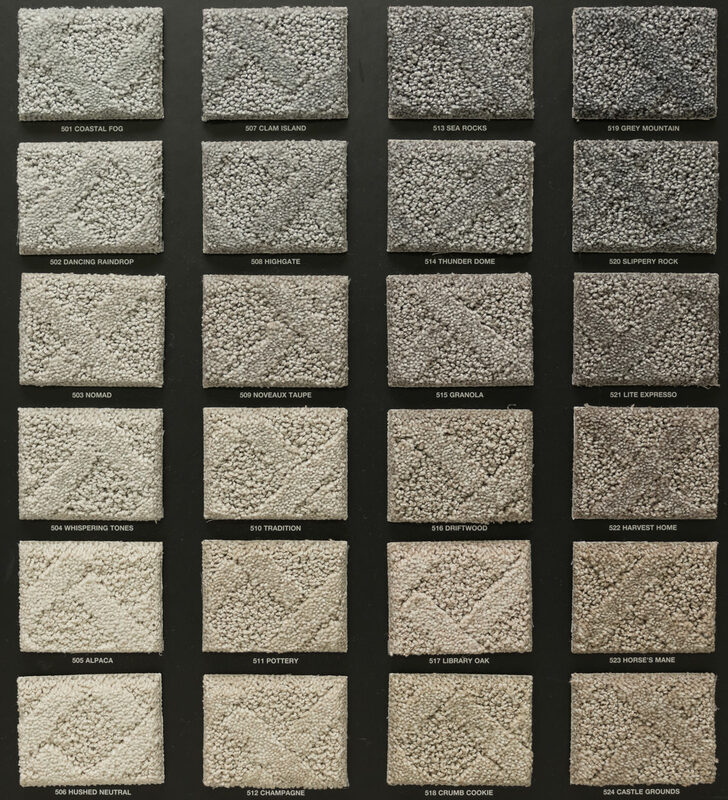 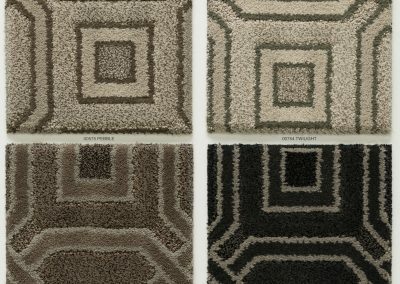 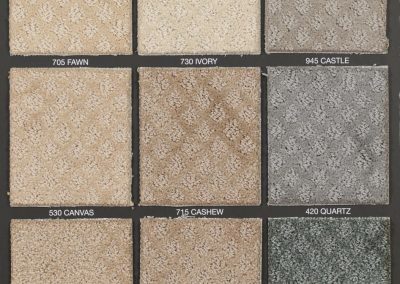 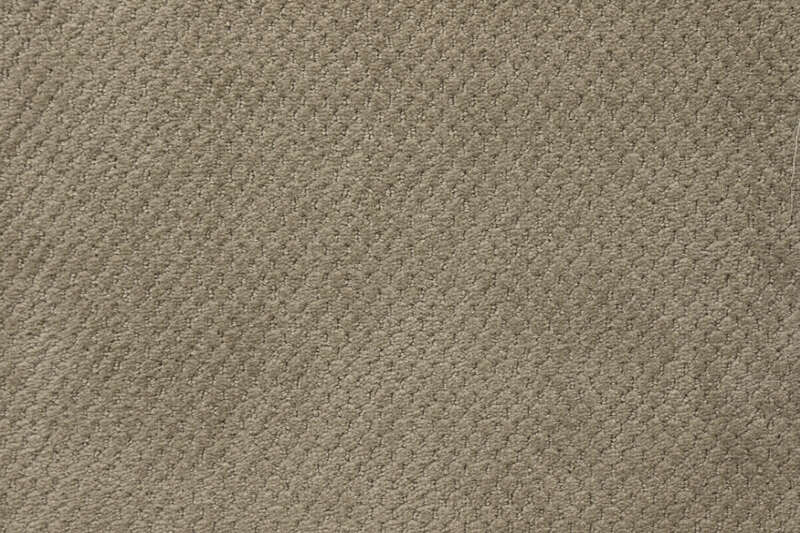 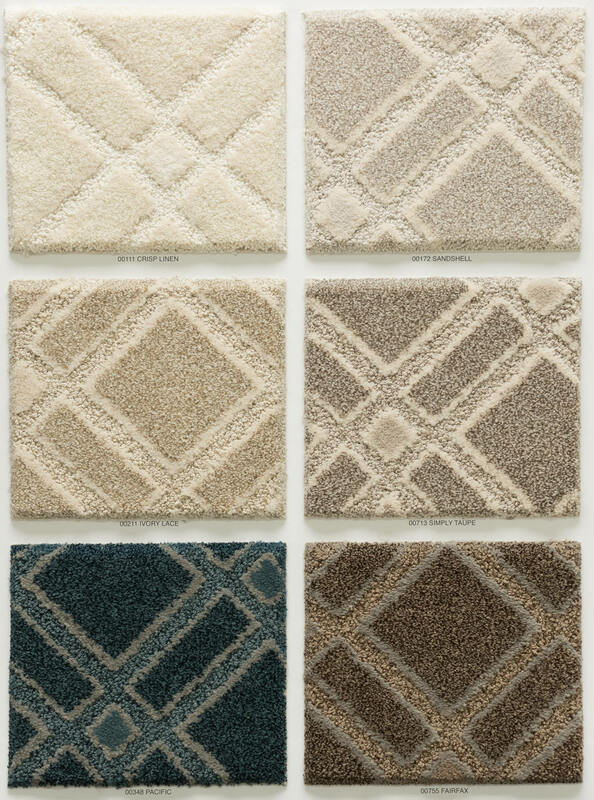 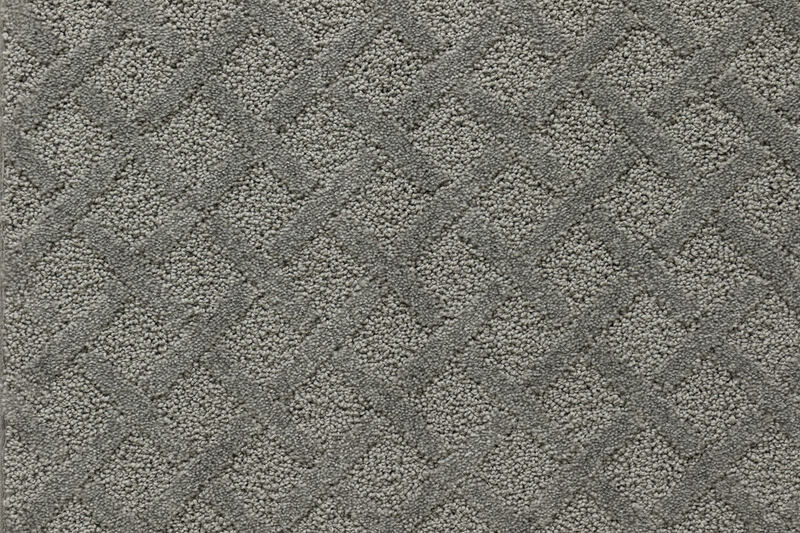 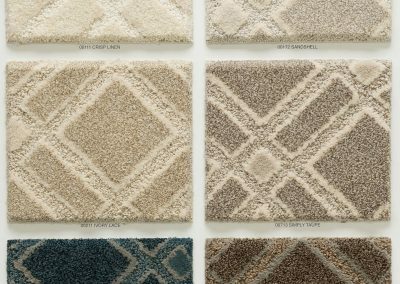 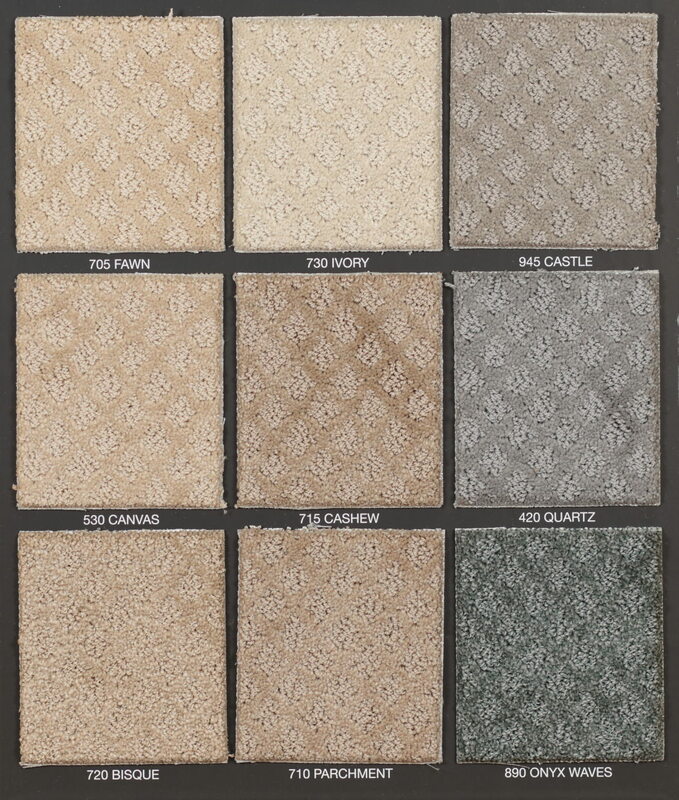 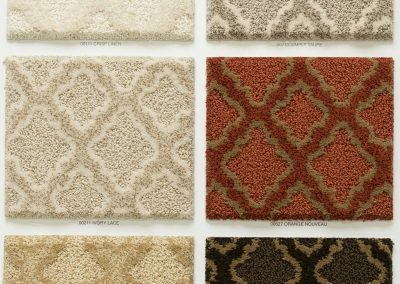 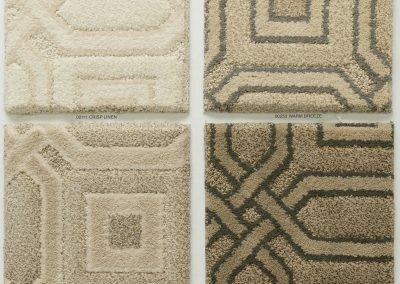 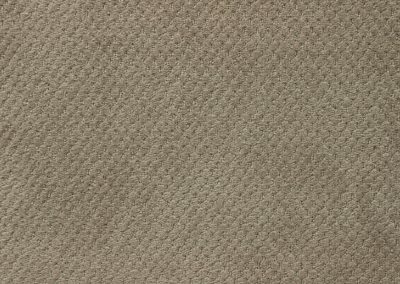 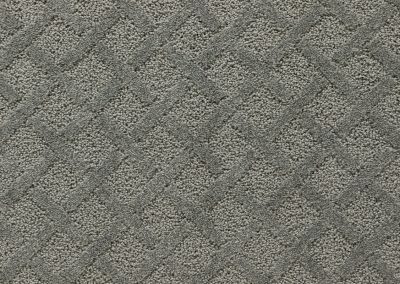 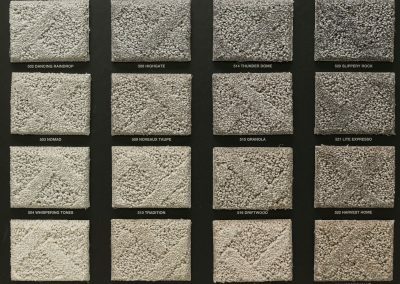 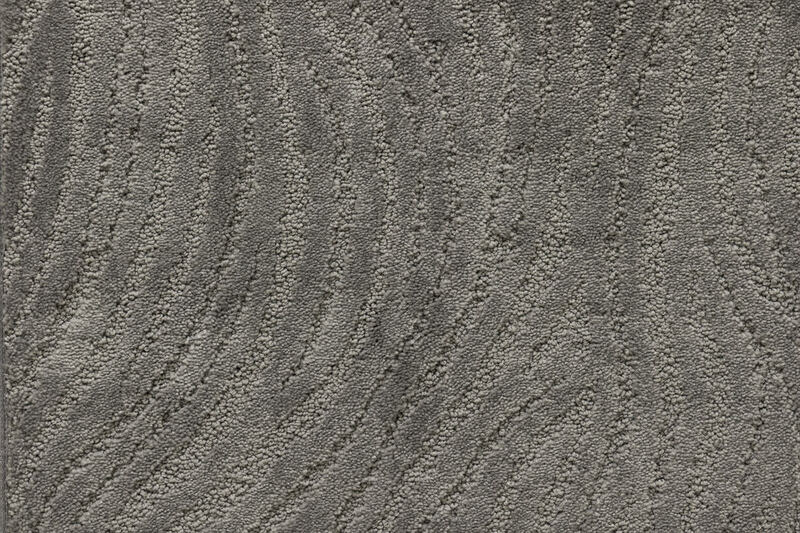 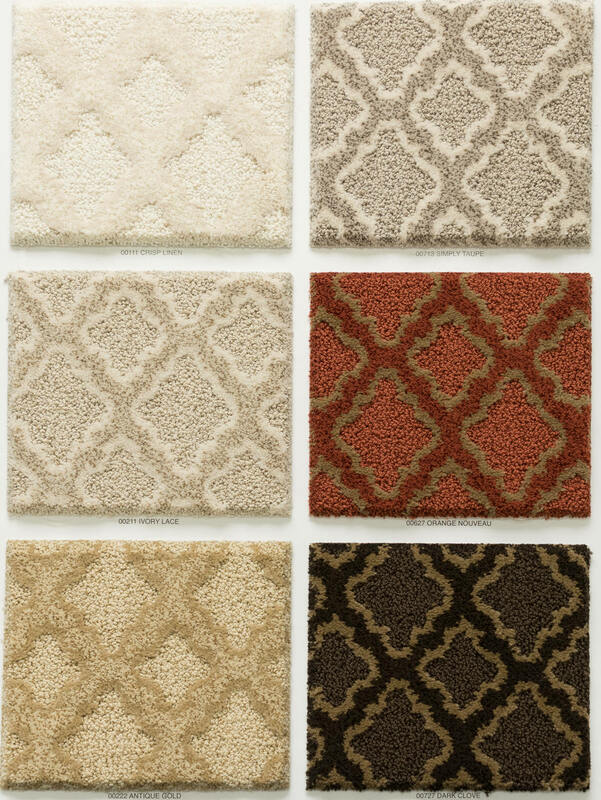 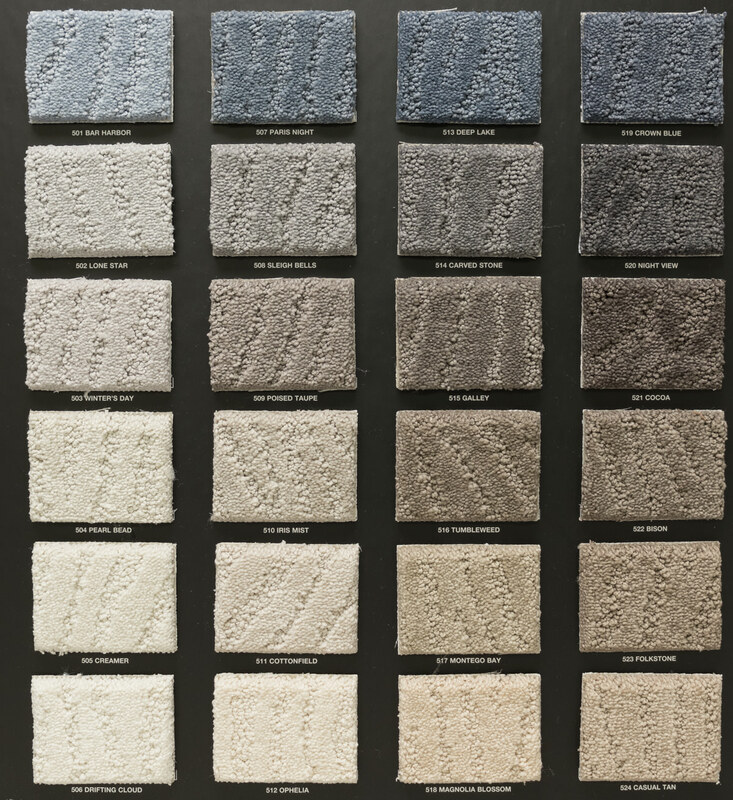 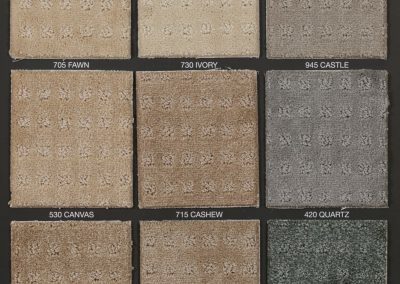 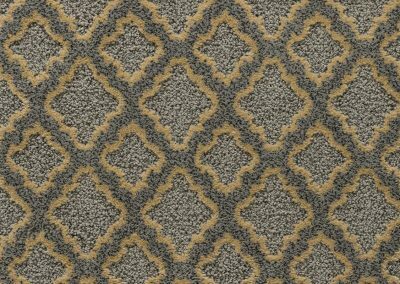 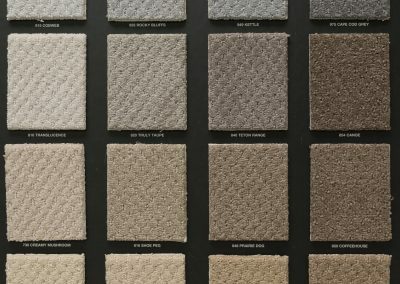 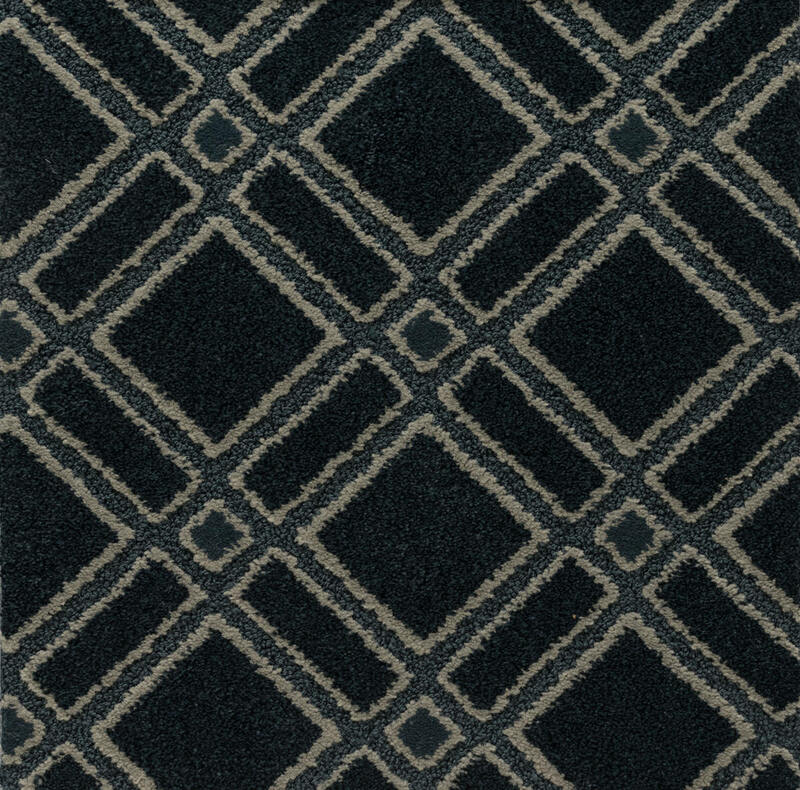 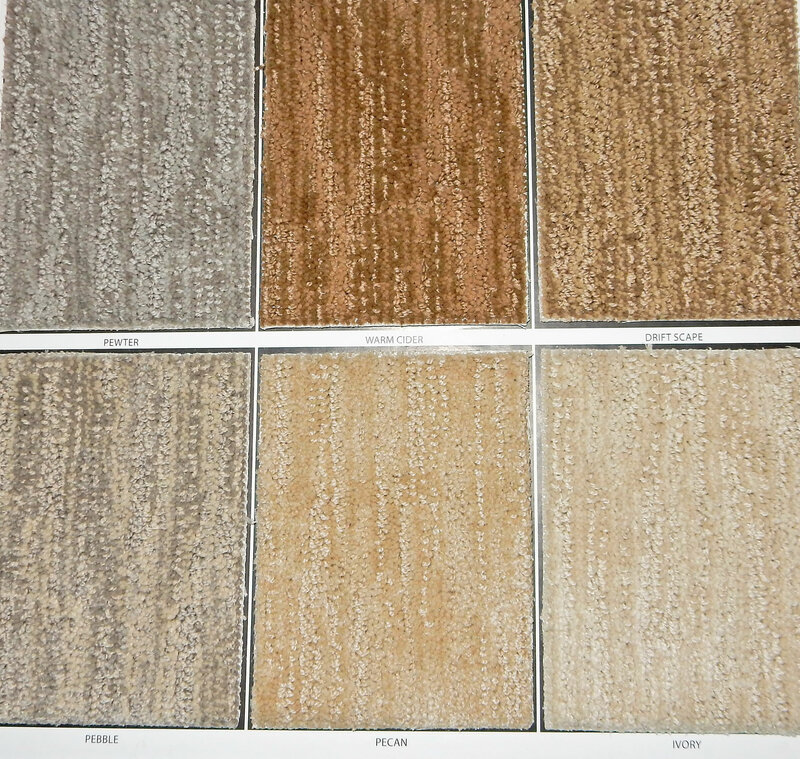 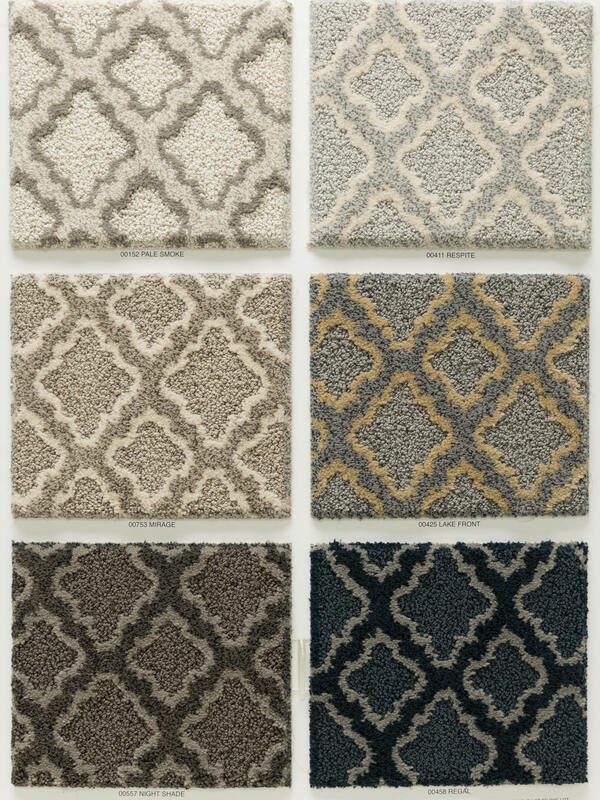 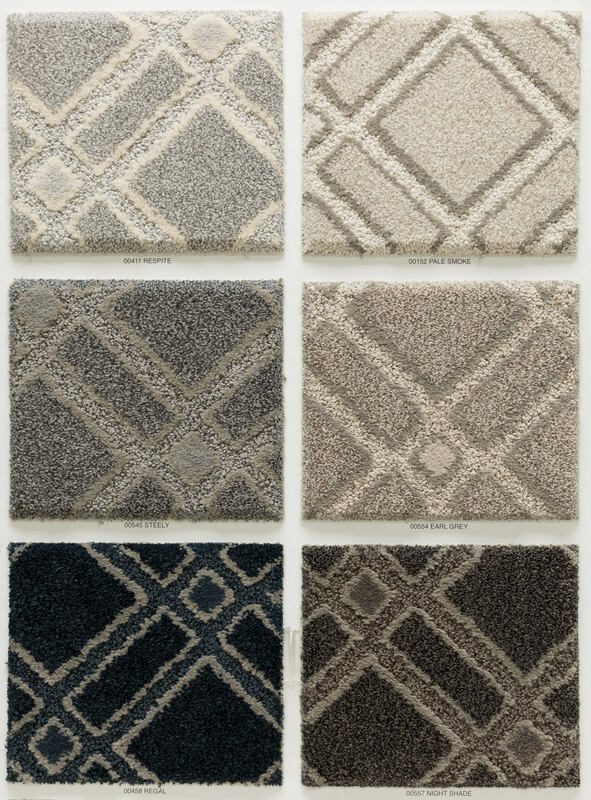 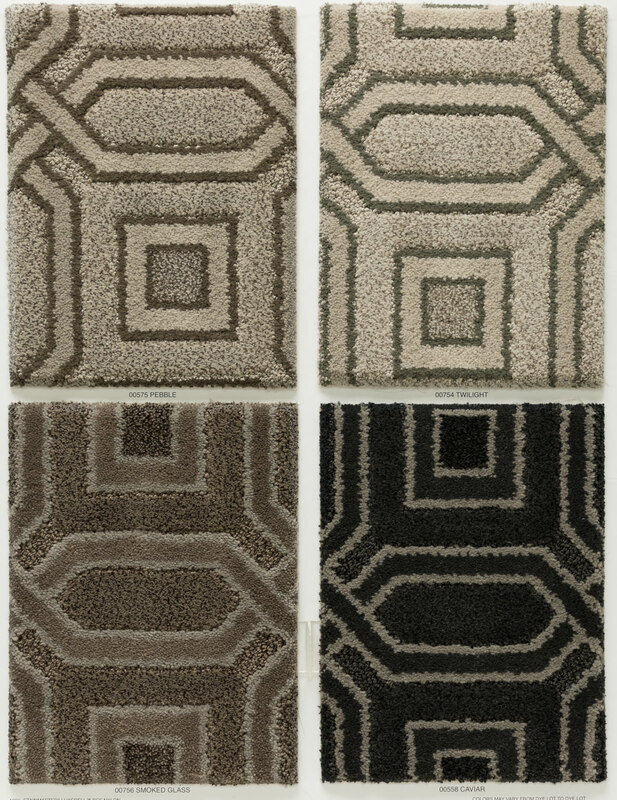 Pattern Carpet – Carpeting imprinted with a pattern that can be applied in several different ways. 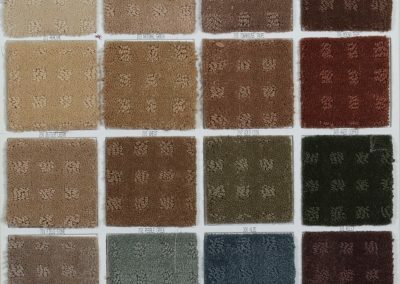 Some pattern carpets are worked with pre-dyed yarns to form a pattern while others have the design printed onto its once-plain surface. 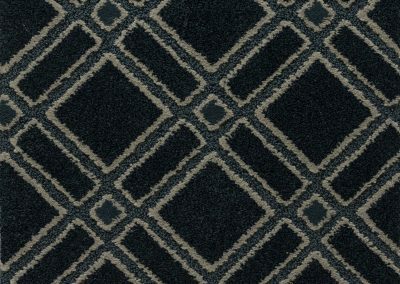 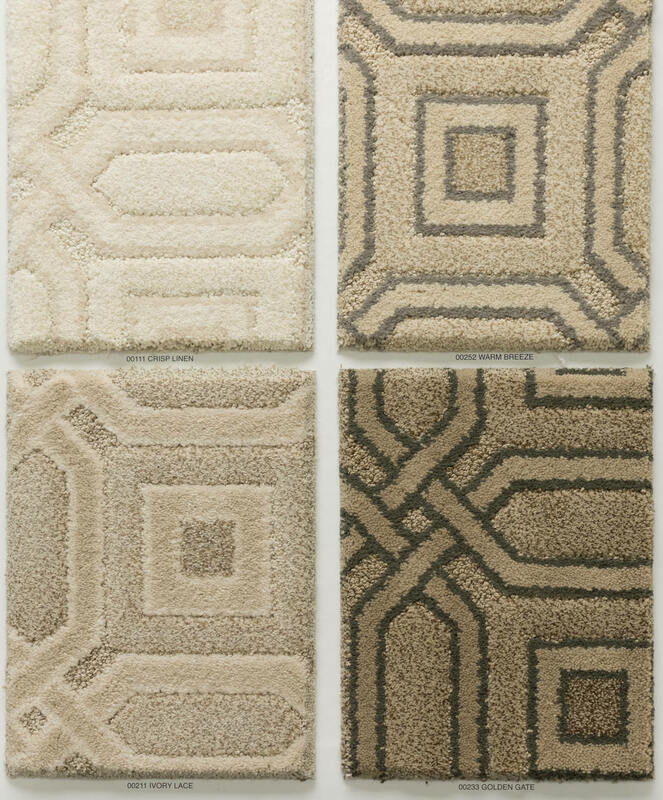 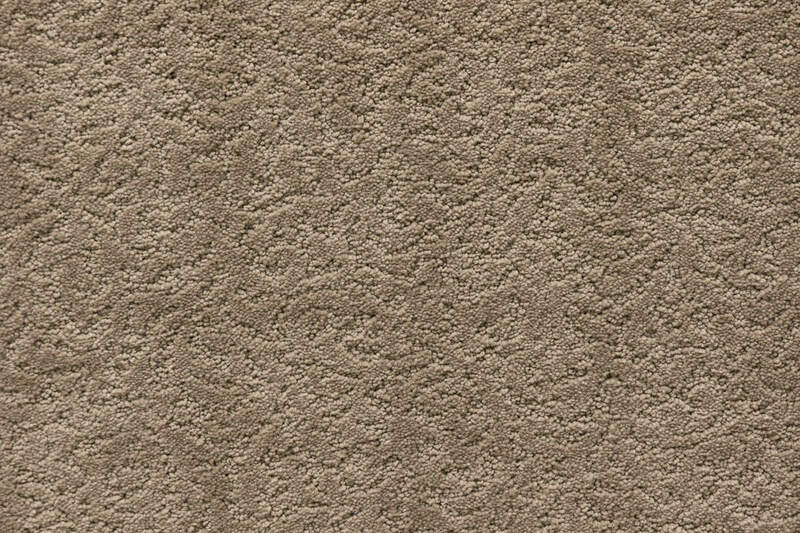 There are also differences in how the pattern is angled on a patterned carpet.